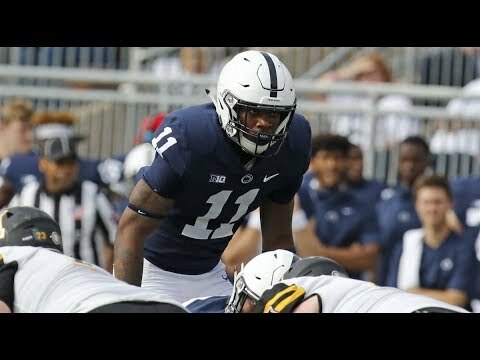 While the world is buzzing about #RawSportsFamily and true freshman Micah Parson’s stellar season, Big Star & Raw Sports is not surprised at what took place for the Harrisburg native this season in Happy Valley. Micah is driven, has his eyes set on a goal, and all of what is unfolding is part of his destiny. The sky is the limit, and his abilities and work ethic will all him to rise to the top at every level. During this 2018 season, Micah appeared in 12 games and finished the regular season with a “Team High” 69 tackles, four of which were for loss. His performance earned him a spot on the FRESHMAN ALL AMERICA TEAM. Continued Blessings for #11, and the Raw Sports Family is excited to continue watching the journey unfold.